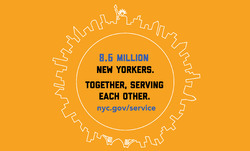 NYC Service is proud to partner with the Corporation for National and Community Service to celebrate the following National Days and encourage 8.6 Million New Yorkers to volunteer and serve each other. Rev. Dr. Martin Luther King, Jr. believed in a nation of freedom and justice for all and encouraged residents to live up to the purpose and potential of America by applying the principles of nonviolence. NYC Service Celebrates his legacy by hosting speed mentoring events to unite New Yorkers of all ages and backgrounds, and inspire others to give back. 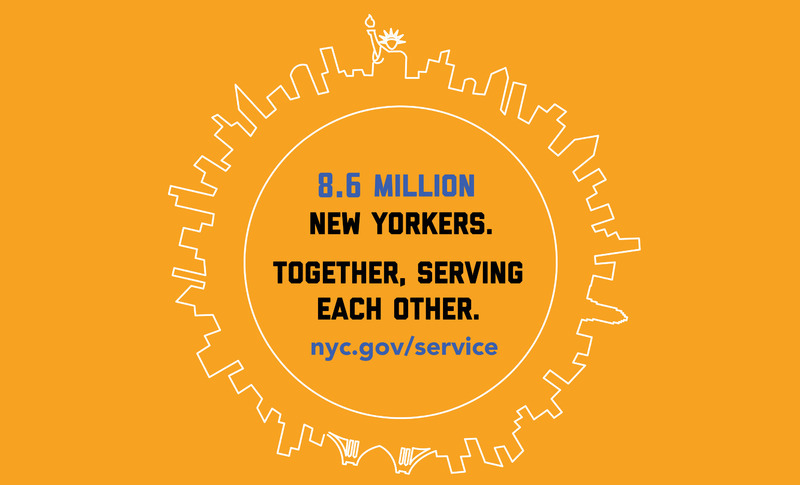 This day of service and remembrance is the culmination of efforts originally launched in 202 by the nonprofit 9/11 Day, with support from New Yorkers and the National Service Community. NYC Service continues to use this day to engage residents as volunteers, focus on what unites us, as well as encourage New Yorkers to honor the victims and responders by doing at least one good deed on September 11th.